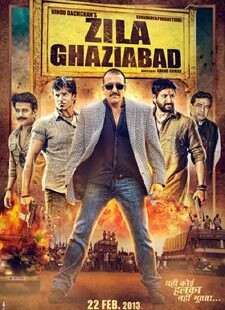 Ye Hai Zila Ghaziabad Lyrics of Zila Ghaziabad : Ye Hai Zila Ghaziabad is a beautiful hindi song from 2013 bollywood film Zila Ghaziabad. This song is composed by Amjad Nadeem. Sukhwinder Singh has sung this song.